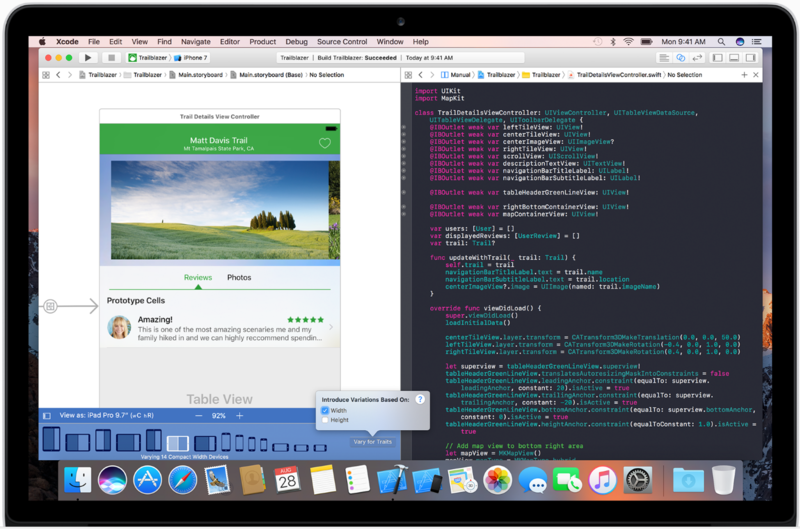 The past week has been busy for Apple's software development team, as the company released Swift 3.1, Xcode 8.3, Swift Playgrounds 1.2, iOS 10.3 and more. Swift 3.1, the latest upgrade to the young programming language targeted to replace Objective-C for many coding tasks, is described as a minor release containing improvements to the Standard Library. 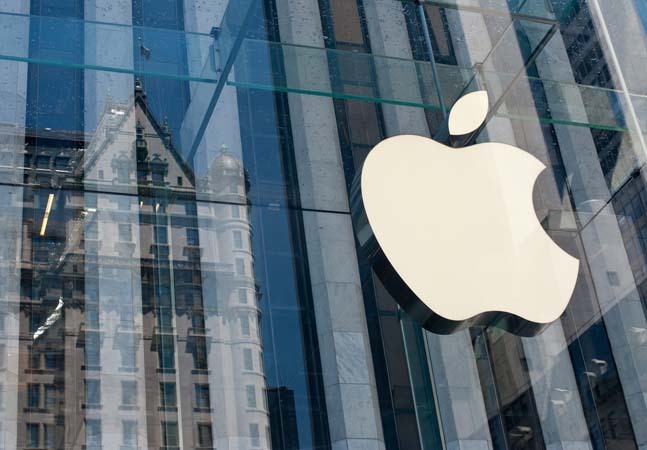 "Thanks to efforts by IBM and other members of the community, it also includes many updates to the Linux implementation of Swift," Apple said in a blog post yesterday. "There are also a number of updates to Swift Package Manager. In addition, the Swift 3.1 compiler now automatically precompiles Objective-C bridging headers, which can speed up debug configuration builds of mixed-source projects." 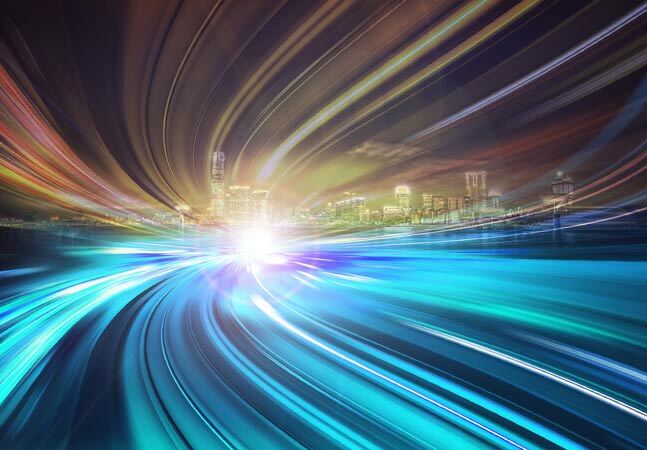 Language updates to the open source programming language include new Sequence protocol members, improved numeric conversion initializers and several enhancements to the language's Linux implementation, among many others. 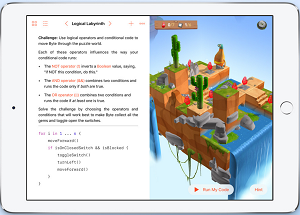 For learning to program in Swift while using an iPad, Apple launched Swift Playgrounds 1.2. While no detailed release information is provided to those who aren't in the company's for-pay developer program, the company announced the tool is now available in five additional languages. Swift Playgrounds is a revolutionary new iPad app that helps you learn and explore coding in Swift. Built-in lessons and challenges teach fundamental coding concepts as you write real Swift code in an interactive environment designed for touch. You can follow through the included lessons, or create playgrounds to explore code at your own pace. And since Swift Playgrounds includes real iOS frameworks such as UIKit, SceneKit, and SpriteKit, and access to the hardware touch gestures, gyroscope, and camera, you can build nearly anything you can imagine. After downloading the latest edition of Swift and learning to program with it on an iPad, developers might want to upgrade to the new Xcode 8.3 release to tackle coding in a full-fledged IDE. The new version supports Swift 3 and includes improvements to the Apple LLVM compiler, build system, Core Data (a framework for managing model layer objects in an application), debugging, the Instruments analysis tool, the Interface Builder, the Swift compiler and many more. Faster builds for large projects that mix Objective-C and Swift code. Siri support in the iOS Simulator to improve automated testing. Improved view debugger support for iMessage apps. 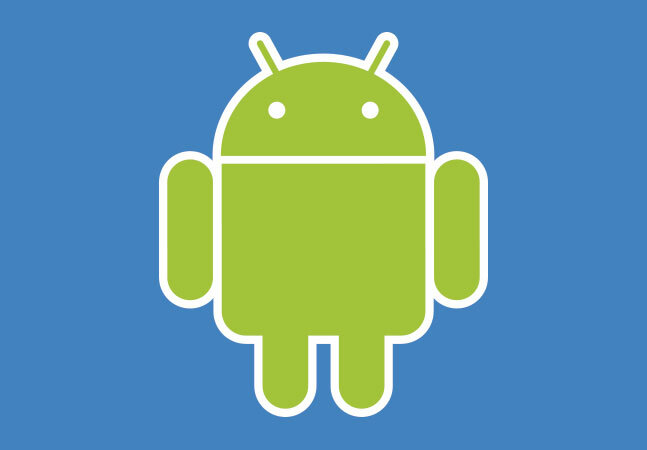 Updated interface to manage signing certificates and provisioning profiles. Also, after many beta versions, iOS 10.3 was released, featuring the much-publicized "Find My AirPods" tool to locate missing wireless earphones. The new StoreKit API available on iOS 10.3 makes it easy for customers to provide App Store ratings and reviews without leaving your app. Simply choose when you'd like to prompt the user, and the system takes care of the rest. You can now publicly respond to customer reviews of your app on the App Store for iPhone, iPad and Mac. When you respond, the customer is notified and has the option to update their feedback. And finally, Apple might have signaled another round of numerous beta rollouts, as it announced a new 10.3.2 beta was seeded to developers. Apple lists new dev product downloads on its "News and Updates" site.